David Horsager, is a business strategist, keynote speaker and author of the national bestseller,The Trust Edge. His work has been featured in prominent publications such as Fast Company, Forbes, The Wall Street Journal, SUCCESS Magazine, and The Washington Post. 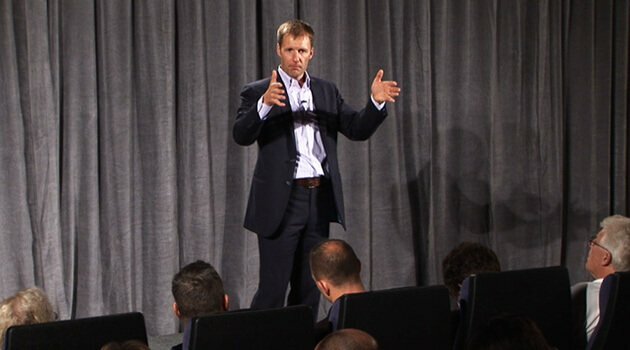 As a Certified Speaking Professional, David has delivered life-changing presentations on four continents, with audiences ranging everywhere from Wells Fargo and the New York Yankees to Goodyear and the Department of Homeland Security. Through his speaking, training, consulting, coaching, and writing, David’s mission is to develop trusted individuals, leaders, and organizations.